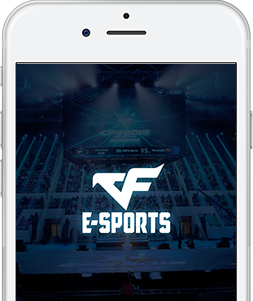 Experience CROSSFIRE E-SPORTS in the palm of your hand. 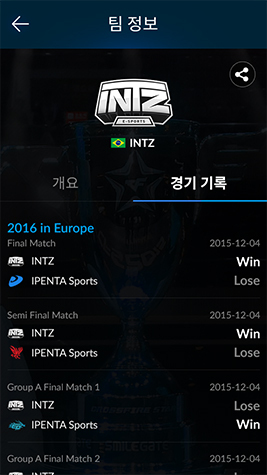 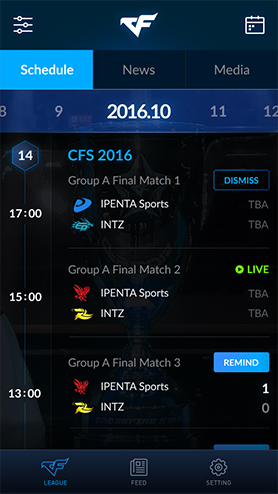 Check and remind CROSSFIRE E-SPORTS match schedule. 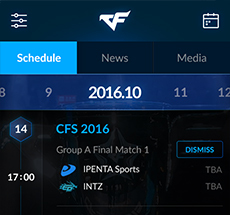 Set up notifications to enjoy CROSSFIRE E-SPORTS live streams on the go. 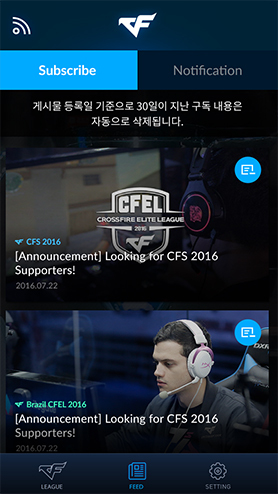 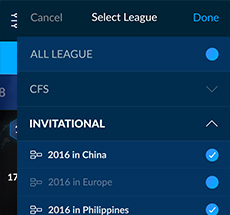 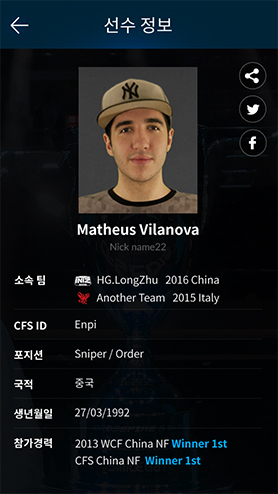 Experience CROSSFIRE E-SPORTS APP today!